Quality Service Support Workmanship. Registered Electricial staff. New Zealand Trained and Registered Electrician providing Installation and Servicing of Electrical equipment. Licenced by the NZ Ministry of Justice (Photo ID) & NZ Certificate of Engineering. 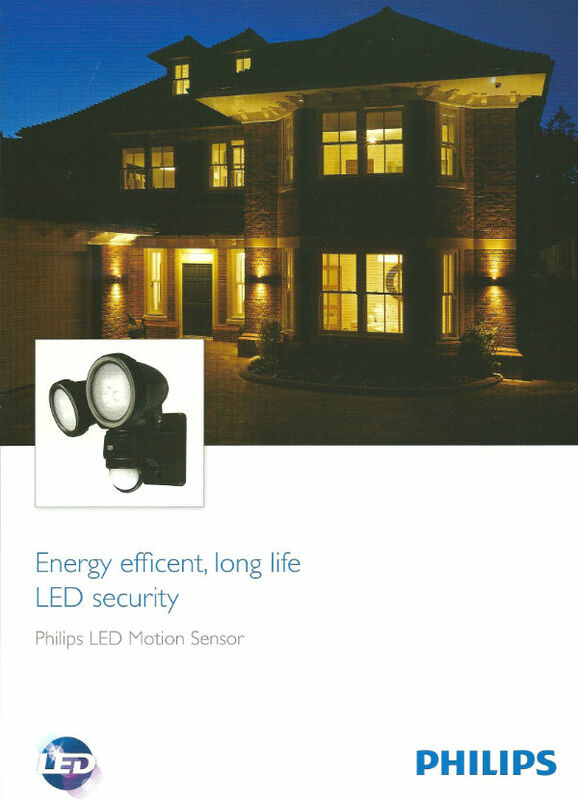 Philips LED motion sensor incorporates the latest in lighting technology with practical and user friendly features, including adjustable beam angles and sensor timer. Designed as a total fit and forget solution, the EH3I3L LED motion and daylight sensor is the complete package with low energy usage and extra long life. The older Philips sensor “PAR Flood lights” were extremely reliable sensor lights. They were quite costly to run with 2 x PAR Flood lamps. The lamps had a limited life due to the hot lamps being exposure to the weather. They were also easily removed by burglars wanting to disable the security light. The “EH3I3L LED sensor light” provides the Philips reliability with excellent low cost – high output lighting. The “5000k colour temperature” is a very white light. 1000 Lumens output at “5000k colour temperature” provides a bright white light that is easily adjusted to illuminate the area. The lamps are an integral part of the fitting. 30,000 hours lifetime. 60 minutes per day = 83 years. LED lights are ideal for outdoor lighting. The white light is the most suitable light for security lighting and the low temperature LED optics are able to be totally enclosed and sealed against the weather. The Philips “fit and forget EH3I3L LED sensor light” can replace old sensor lights (draws less current) and can be installed where it can not be reached by burglars. 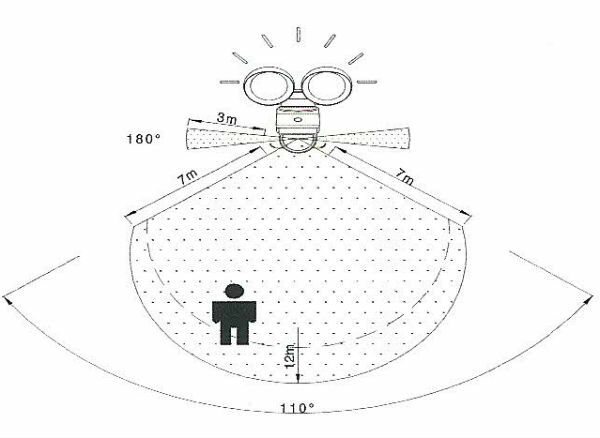 The Motion & Daylight sensor has a 12 metre range over 110 Degrees. Plus a 3 metre range at 180 Degrees.